Northwest German Shepherd Rescue is an all volunteer organization which is run solely on donations and adoption fees. 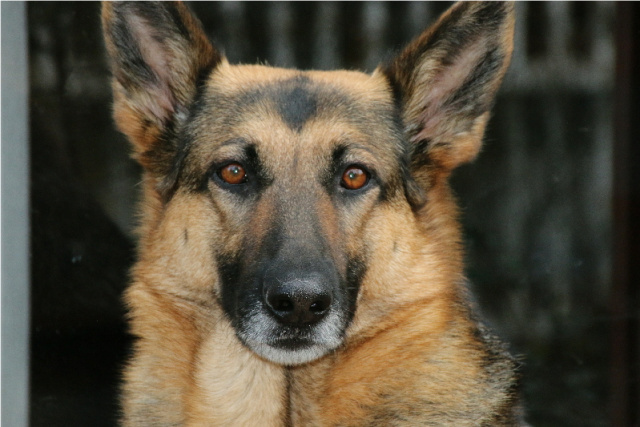 The rescue serves German Shepherds in need throughout the greater Northwest and wherever we are needed and can help. Our network of foster homes provide a safe haven to German Shepherds as they make their way to quality, loving homes of their own. All adoption fees are used to cover spay/neuter procedures, shots, worming and microchips for adoptable dogs. Additionally, dogs in need of extra medical care are given the attention that they need through the help of donations, adoption fees and sponsorship. Northwest German Shepherd Rescue was founded by a group of volunteers dedicated to saving German Shepherds who have lost or are losing their homes. Saddened by the number of Shepherds in local shelters with no hope of making it out alive, the volunteers decided to create a rescue capable of pulling these noble dogs into the safety of a foster network, and placing them in knowledgeable, committed and loving forever homes. It is our passion and great honor to help these amazing dogs. Northwest German Shepherd Rescue is happy for any dog in need to get a home, even if it’s not through our rescue. Because of that, we recognize the value in periodically cross-posting dogs online for partner organizations who have German Shepherds in need of homes. Are available for adoption to the general public (i.e. not “Rescue Only”). Cross-postings may not directly solicit funds or support from NWGSR donors or volunteers (links in the original post are OK).